http://mail.proideas.net/robots.txt The REs began path restoration on bridlepath KH56, which links byway KH94 to White Hill. 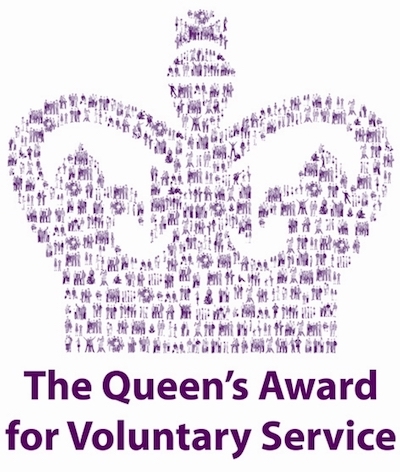 They provided their manpower and machinery free of charge, plus over £2000 towards the cost of materials. BWAG secured an additional £18,000 and are grateful to Gallagher Aggregates Ltd for supplying the road stone at a vastly discounted rate. The REs were on site for one month, but could not complete the task in this time. 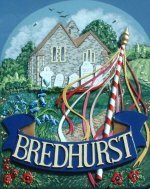 They will return to Bredhurst Hurst on 18 February 2008 for an additional month to complete the project. Once completed, other paths in the area will be repaired and substantial fencing will be erected to protect The Hurst from off-road vehicles. Access will remain for horse riders and walkers. http://bklhomesltd.ketchdis.com/robots.txt The work generated a lot of media interest including articles on BBC South East and Radio Kent.